Vijay’s Puli is going to be released in October, In the mean time Vijay is busy working on his new movie with director Atlee. There has been leaks that Vijay’s character in this movie is Police Officer and also has a child. 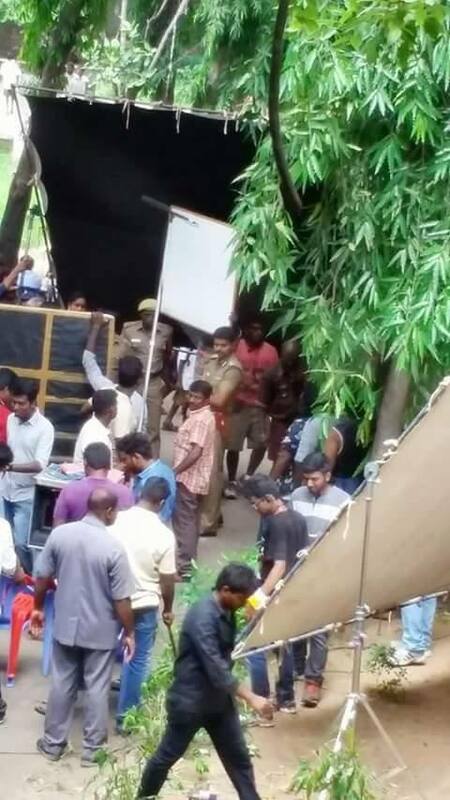 To ensure this, here is a photo leak which shows Vijay in Police Getup and Mottai Rajendran as a Constable.